Golf is an excellent pastime for young people of all ages. In addition to the obvious benefits of an active lifestyle, golf remains a sport where good behaviour and sportsmanship are still expected and valued. Learning and playing in this environment helps to develop important skills such as team spirit, self-discipline, honesty and respect; which will remain with our young people for life. At Grange Park we have always been proud of our Junior Section, where many of our older members first began their golf. As a GolfMark and SafeGolf accredited club, we provide a friendly and safe environment where young people of all ages can learn and develop their golf. We have a shorter (18 hole) Academy Course where beginners of all ages can hone their skills before progressing to our Ladies’ and Men’s tees. We appoint a Junior Captain each year, who has a “Drive In” at the beginning of the golf season, just like our Club Captain and Ladies’ Captain. We currently have over 50 children and young adults in our Junior Section, and we are always pleased to discuss Junior golf with anyone who is interested in our Tasters, Coaching or membership. Our Professional holds Junior Group coaching sessions during the late spring and summer, which are open to all – members and non-members alike. Activities are varied to suit the participants, including the use of Tri-Golf equipment and games for our younger participants. Full use is made of 3 practise areas, for long game, short game, and putting. A week or so before the coaching sessions begin, there are a couple of FREE Junior Golf Tasters, where anyone interested in trying golf can come along and find out what it is like to swing a golf club. Be careful – your child may become hooked on golf! The Tasters provide an ideal opportunity to see if golf is of interest, with no commitment to anything further. For those who wish to try a little more, the next stage is to attend the coaching sessions, and then consider progressing to becoming a Junior Member. One to one coaching is also available, and Paul Roberts will provide details on request. Click HERE for more information on our upcoming coaching sessions. In order to join as a Cadet, if there are no family members or close family friends who are existing members at Grange Park, we simply ask that a family member becomes a House member (purely Social membership, no golf included). Full membership begins at age 21, with the increase in annual subscription graduated through 3 age bands, before arriving at the full adult subscription at age 30. 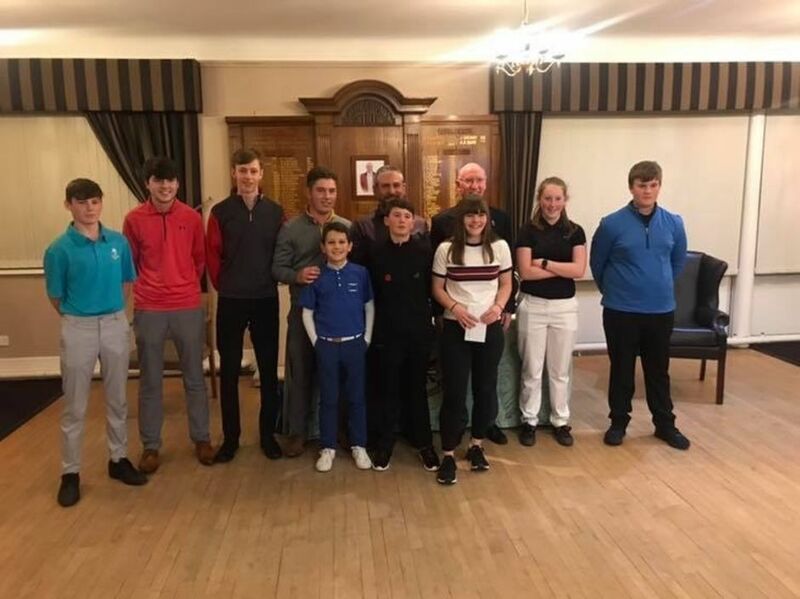 Throughout the golf season there is a Junior Competition each Sunday afternoon, and Carlo Albanese, our Junior Organiser, operates an Order of Merit with points for entering competitions, as well as being successful. This encourages players of all standards to compete. 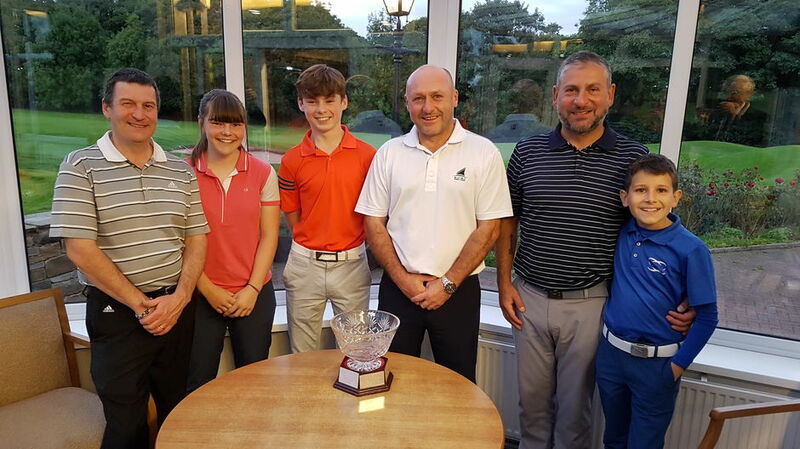 We are proud to have entered a team in the South Lancashire Junior League in 2018 – when we reached the finals at our first attempt! We host a Junior Open and an Adult/Junior Open each year, which are open to any golfer with a CONGU handicap.